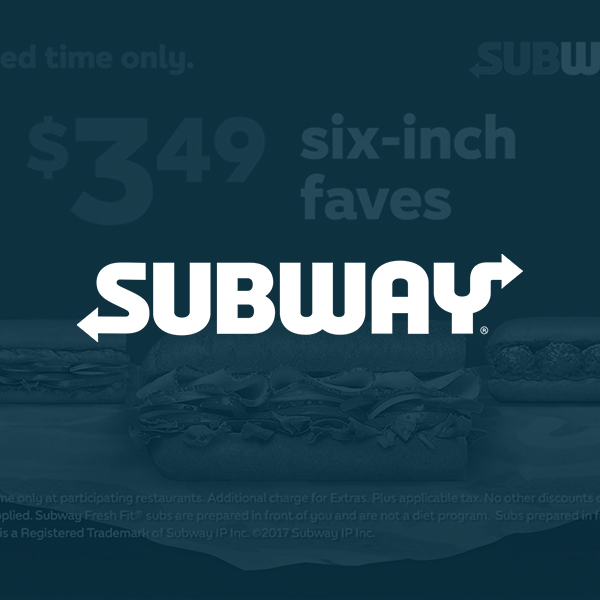 Source Communications, Subway’s national franchise agency, was presented with a problem…create a TV spot for the Chicago market that could be created, approved, and go live in a day and a half (and do it on a ridiculously tight budget). To make things even more difficult, they needed to reference three entirely different products all in under :15 seconds. Despite the pressures we went to work and after a quick concept session, we presented ideas and full copy to the agency’s Subway ACD who was able to quickly and cost-effectively bring this idea to life.